The Indian FMCG Company Patanjali Ayurved Limited getting both popularity and criticism at the same time, recently, Baba Ramdev’s Patanjali on the news for its misleading ads. This time the company has set out to create opportunities for young people. Patanjali products have become a common name in the Indian household. After winning the consumer sector, Patanjali wants to provide employment opportunity for 8000 young people. 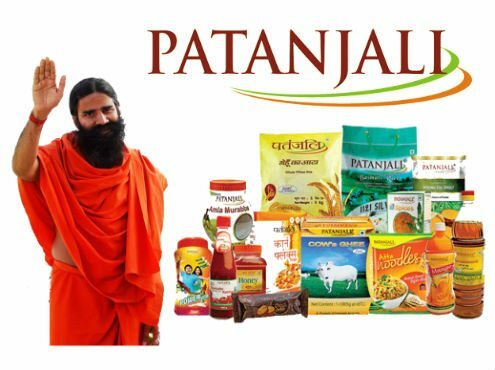 A News Agency reported that Patanjali Ayurved Limited has decided to hire 8000 people for various positions in the company. The people with this education qualification of 10th or SSC passed can apply for these Patanjali Jobs. There is a place for Graduates and Post-Graduates candidates too. The company required these employees to expand their business. This Patanjali employment opportunity will help many people in need. The salary of Patanjali Jobs is rumored to be around Rs 40000 according to a report in Patrika. A stated in the online portal GovernmentJobs2015, there are openings in Patanjali Bhartiya Ayurvigyan Evam Anusandhan Sansthan, which is a college of Ayurveda, run by Baba Ramdev’s Patanjali Ayurved Limited. This site also mentioned that there are more than 20 openings in Haridwar based college which have its pay in line with Uttrakhand Govt. Norms for Medical Colleges. Md.delowar hossain. C/o dead.md.anowar hossain. katlapur.savar.dhaka.Bangladesh.. Exprience. Area sales manager dekko foods ltd.